Fully insured for liability and workers compensation. Insurance certificates are provided for each project. We believe that our end-to-end service capabilities combined with our long-term commitment to our customer relationships will continue to separate us from ordinary solar installation companies. Taking a pragmatic and customer driven approach to simplifying the process by which residents and small businesses can garner the rewards of renewable energy is what led us to the development of our SolarBase™ Program. Our SolarBase™ Program is more than a solar panel installation, it's a long-term energy management program designed to maximize our Client's energy production and financial returns. Since SolarBase™ is not a solar lease the Net Return is the Client's profit – not a Leasing Company’s. In addition to providing numerous financing options, superior design and installation services (using industry leading equipment and installation methodologies), we focus on long term relationships (NOT TRANSACTIONS) that deliver a superior return on your investment. Our Vision is to be the leading provider of energy solutions that maximize long-term financial returns, environmental benefits, and lifestyle continuity for home owners and small businesses throughout the state of New Jersey. Green Sun Energy Services, LLC was formed in 2010 to overcome the many aspects of the solar energy industry that fell short of our expectations. Green Sun Energy Services is registered as a Trade Alley vendor under the New Jersey Clean Energy Program. Our management team also actively participates in most NJCEP and BPU board meetings and public hearings. We are a fully insured and licensed Home Improvement Contractor, license 13HV06229000. 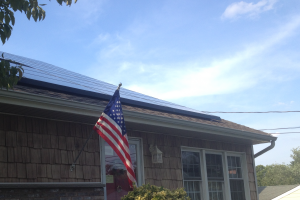 Since we offer our clients a variety of financing options, we are one of the few solar companies in the state to proactively register with the NJ Department of Banking and Insurance, license Number L065467. We offer over 60 financing options across 6 independent financial institutions, so we can typically find the financing program that is right for you and your family. We offer over 75 different product combinations from vendors including, but not limited to: LG, Trina, Jinko, Hanwha, EnPhase, SolarEdge, EcoX and QuickMount PV. We can always adjust the product package to meet your specific requirements. Great experience from beginning to now over one year post-install. 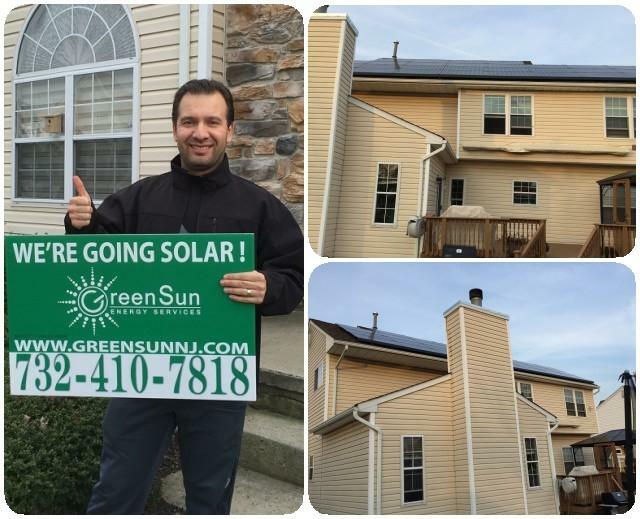 I decided to go with Green Sun after reading great reviews on various websites as well as feeling comfortable with Glen's industry knowledge and installation experience during our first meeting. I had already done quite a bit of research on solar so I was more concerned with finding a company that would strongly focus on proper installation and aesthetics and Green Sun came through on both. The installation team did a great job completing the entire project in one day even after being delayed by some snow. When finished, they left my property as clean as before they arrived and the installation looked great. I've seen some shoddy solar installations but Green Sun's attention to a clean design is apparent. Of course, functionally, everything has been great as well. The system has generated more than the conservative estimate I had received and I haven't had an electricity bill since. 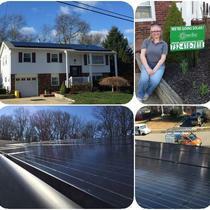 Based on my experience with Green Sun, I would highly recommend them for your solar project. My system is up and running for a little over one year. Glenn is the real deal. If I had to do it all over again It be with energysage. Professional and courteous. Thanks for everything. 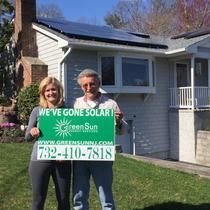 "The only Solar company to use"
Glen , Chris and Karen , did a great job and still are . 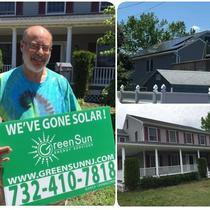 I got quotes from at least 5 companies and I’m glad I went with Green Sun Energy. They were honest by not selling me what I didn’t need . Explained everything through and most importantly did everything they said they were gonna do on time and efficiently. Do your homework and get quotes and you will find that GSES is the best company to handle all your solar needs . Now that my system is up and running if I have a question they answer me immediately. They haven’t forgotten me because the job is finished. 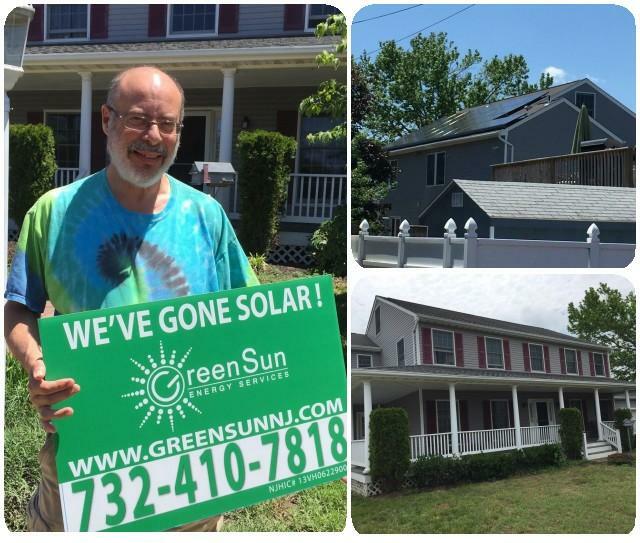 "Excellent Solar Company: Highly Recommended"
After extensive research and in-person meetings with representatives from SolarCity, SunRun, and Green Sun Energy, we decided to go with Glen and his company Green Sun Energy. We were not disappointed. Although it is a smaller company, they gave us better pricing, great customer service and superb follow up every step of the way. A major plus is that you are not just interacting with a sales person, whom in our experience did not have the level of information and knowledge that we needed to make our decision. 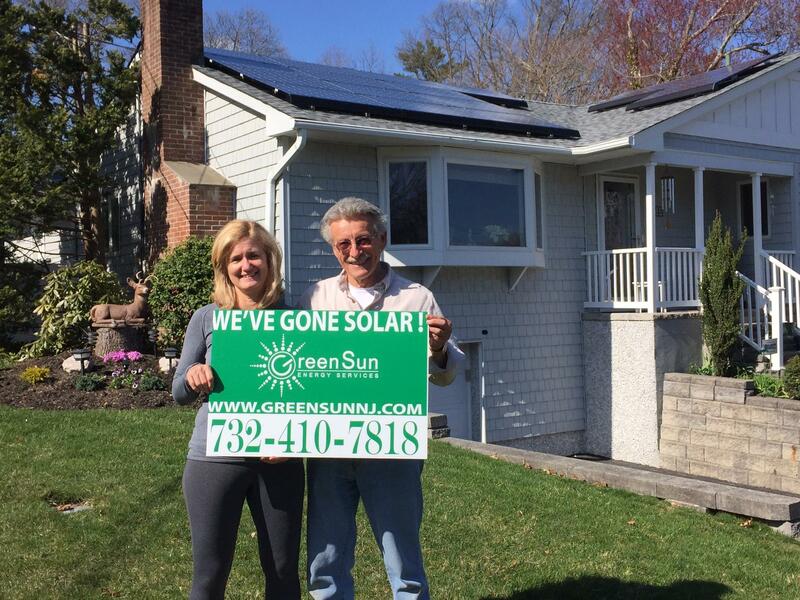 With Green Sun Energy, we worked directly with the owner, Glen, who have in-depth technical knowledge, vast experience and a real world understanding of the choices homeowners need to make. 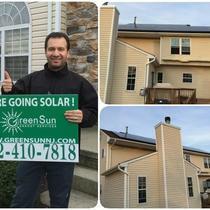 One year later, we are very happy with Green Sun Energy. They take care of maintenance, managing our SRECs and for any other question we may have, they are literally just a phone call away. We highly recommend this company for your solar needs. 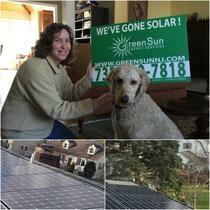 I would highly recommend Green Sun for your solar installation. They were great to work with from start to finish. Thanks to Glen and everyone over at Green Sun for everything. 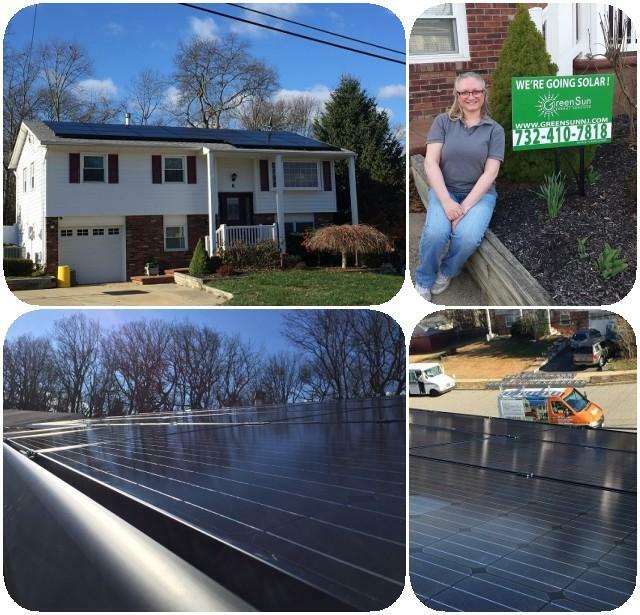 "I Strongly Recommend Green Sun Energy Services"
We had Green Sun Energy Services install our Solar System 3 years ago on my house and it has worked out very well for my family. Everything has worked as expected: in terms of our Utility Bill being much lower, the solar panels providing a big % of our overall electric needs, and the SREC program working so well that it has been a truly outstanding benefit.  Glen Koedding (the Managing Partner) and his whole team, were outstanding in every way - Customer Service, skill level and expertise, and follow-up/responsiveness. They worked very hard to guide us through the installation process and I am grateful to them for their diligence, persistence, and work ethic. 1) I strongly recommend that you choose to GO Solar!! 2) I strongly recommend Green Sun Energy Services for going Solar! "Installation smooth, service good, but it doesn't happen overnight "
The process of working with sales department went very well. Personable and knowledgable staff. Installation went quickly. Permit process went much slower and it takes quite a while for new meter to be installed. Panels have made more energy than we have used since September. SREC application another slow process. Hoping to be issued first ones this month. 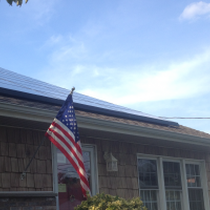 Proud to have the panels on the roof, and happy to be doing our part. Glen, Chris and Karen have made the confusing solar process very easy. Their profession is didn't stop the sales pitch. They are in constant contact and even were instrumental in executing repairs after lightning struck a seperate part if my home. I can't thank them all enough for everything. 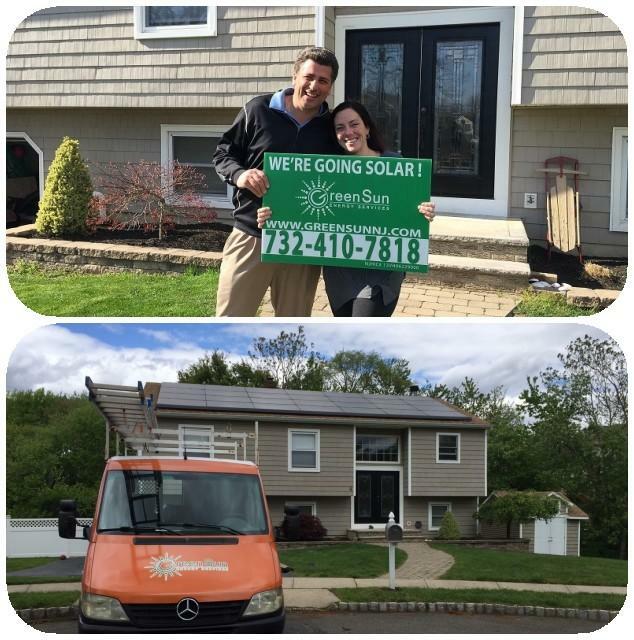 Green Sun Energy Services provided a first rate experience from the first sales call through installation and continues today with maintenance. Glen and Chris made sure we were completely comfortable and knowledgeable with our solar installation. Every question was answered quickly and throughly. I would recommend GSE without hesitation to anyone considering going solar. Installers did fantastic work. They made the entire process very easy and they know their business better than anyone else I spoke with. One problem was that no one from Management was here during installation but again installers may not have needed them. The only other problem was that electrician only seemed to work part time. Took longer than expected. When it came time for the town inspection, they were here all day waiting for electric and building inspections that came at different times during the day. Overall, would I recommend them. ABSOLUTELY. 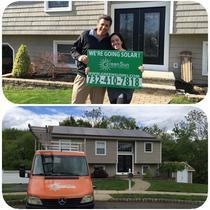 "Couldn't ask for BETTER Solar Co! OUTSTANDING!" From the initial Sales call through the installation process and all of the red tape (trust me there's a lot) Green Sun took the time to explain everything to me from what a micro inverter is, to an SREC. I was informed every step of the way and when I called or emailed with a question or concern, someone always got back to me. If you have called any contractor's lately, how many return you call? Everyone is professional and you get a high quality install w/ high quality equipment. There's no guessing, you know exactly what you're getting and how much energy you will produce. I had too may "other" solar companies that just wanted me to sign a contract and not ask any questions. Not the experience I want for a large investment like a Solar system! Once you call Green Sun for a proposal, it will be easy to determine who's who. You'll be happy you called them. Everything Green Sun Energy told me about my solar installation has come true. Glen and company are professional, methodical, and competent in every phase of the solar installation. I would highly recommend them to you. Glen and his staff did an outstanding job with the solar installation. I was informed on a regular basis as to the progress that was being made for the permits and work that had to be done once approvals were granted .The men that installed my new roof also did an excellent job. This is a company that truly cares about their customers. Glen Koedding and his every member of his team at Green Sun Energy have made the entire process of switching to solar a pleasure. From the beginning, he was comprehensive and detailed in his explanation of the product, responsive and informative about every question and concern, and professional and timely with the installation and all of the paperwork. I am still in shock - since our installation I have not had to pay a single bill to JCP&L -- every month I get a statement that I owe $0! And soon, I will be getting money back from NJ for my SRECs! This is a wonderful investment and has been a wonderful experience. I recommend this to anyone who wants to save money or make money by merely harnessing the sun that is out there! It's all good!